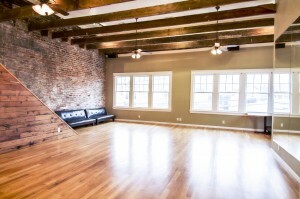 Looking for rental space in New Orleans? We've got you covered. With rooms varying in size from 350-1600 sq. 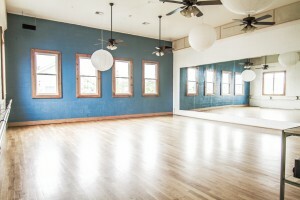 ft., we can help you with space for your rehearsal, class, photo shoot, or special event!